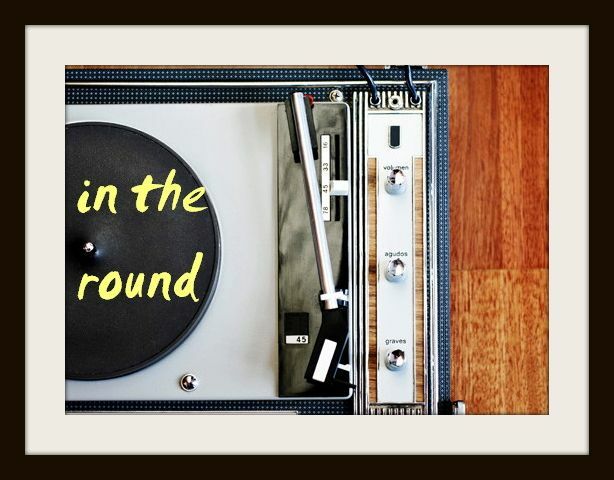 In The Round: Favourite New Track: Beyoncé's "All Night"
Late Saturday night, following the airing of Beyoncé's brilliant HBO special Lemonade, I watched the internet light up with word that she'd done it again; she'd dropped another surprise "visual album" of the same name, centred around emotional themes: family, infidelity, burdens and salvation. Unsurprisingly, less than ten minutes into my eager first listen at 11:30pm on a Saturday (maybe the only time I've been happy I pay for all the streaming services), it was blatantly clear that Lemonade was game-changing. History-making. Gut-wrenching. Raw and empowering, and nothing less. For those who didn't get their ears on Lemonade off the bat, they heard the lyrical thread that tied the album together was her husband Jay-Z's alleged infidelity and Beyoncé's formidable response to it. This isn't untrue, but it's so, so much more. It's so much more that I, a white Canadian female, am unqualified to comment on - yet, wholeheartedly tried to recognize. Everything about Lemonade is palpable. Within the hour-long visuals and 12 tracks, she expresses explicit feelings of vulnerability in her own body and soul; a woman sexually and emotionally shunned by her partner, a black woman historically forgotten by society. But, no part of her dwells on any of it. She airs out every ounce of insecurity and rage, and ultimately, the man (men) who are at the source of it. She's triumphant in rejecting the personal hand she's been dealt, while shamelessly highlighting her power and spiking the general public's ignorance with a heavy dose of reality about the world we live in. 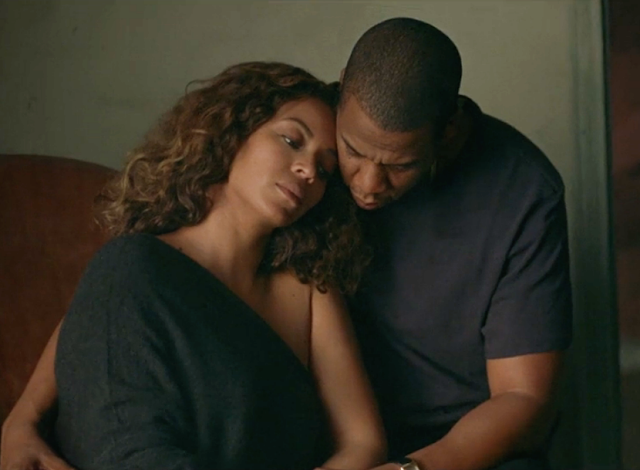 The reason I love "All Night," the second last track on Lemonade, isn't because it sounds like the pretty resolve for music's most admired, mysterious and enchanting power couple and their revelation. Although melodically beautiful, I still find it uneasy like the rest of the album where she screams and curses a little more. I love this song because of what it represents; it's realness and sincerity. Even if we'll never really know how real any of this is (because we sure as hell won't be getting an interview out of them anytime soon), "All Night" seems to represent edging towards overcoming. I'm sure that nothing about the couple's ordeal, their struggle, or the ordeals and struggles present in our current civil rights crisis, are close to over - but she helps us believe it's being worked through. That it's just as OK to be very, very angry, as it is to work through it. With "All Night," the anger sounds like it's becoming productive, and hate sounds like it's slowly being replaced with love and acceptance. Art like this feels like it's going to affect change both publicly and behind closed doors, and with all the hurt and confusion happening at any given minute, that's something to feel really good about.